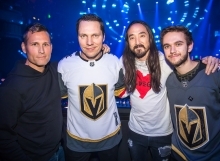 After the devastating events that took place in Las Vegas on October 1, Hakkasan Group bought the Vegas community together for an inspirational, one-off Benefit Concert at OMINA Nightclub on Tuesday, November 7th to help raise funds for those affected. 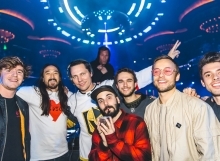 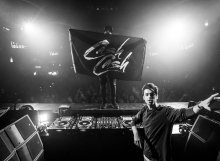 This incredible evening included a world-class line up of some of the industry’s top turntable artists including Tiësto, Zedd, Kaskade, Steve Aoki, Party Favor, Cash Cash, Nghtmre, and more in the main room. 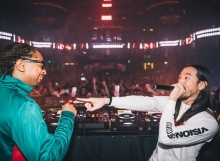 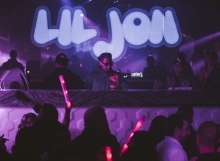 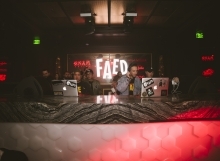 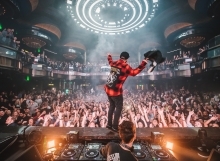 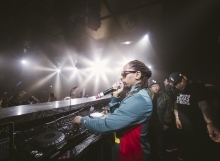 Renowned SKAM Artists Lil Jon, FAED, Turbulence, Crooked, NEVA and OB One took over Heart of OMNIA as Bojo from Vegas’ Q 100.5, kept the energy going throughout the night. 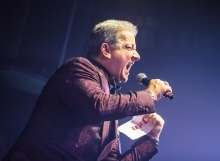 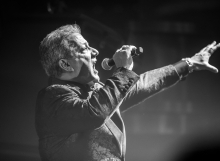 Adding to the excitement, UFC’s official Octagon announcer Bruce Buffer participated throughout the night as he helped hype up the packed room and welcomed artists to the stage. 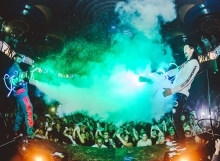 As if that wasn’t enough, a very special surprise awaited the crowd, which included some of the city’s brave first responders. 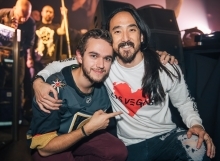 Steve Aoki was joined on stage by the legendary singer and Vegas icon, Céline Dion. 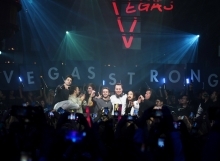 She performed a special rendition of her timeless anthem “My Heart Will Go On” alongside the popular DJ. 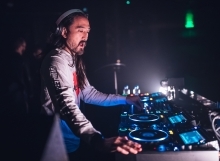 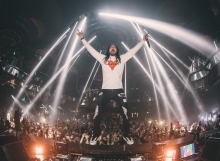 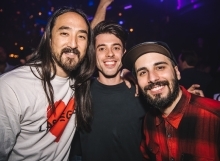 Following the emotional rendition, Aoki joined Dion atop of the DJ booth as they both showed off some of their best dance moves to everyone’s delight and ensured that this was a night to remember. 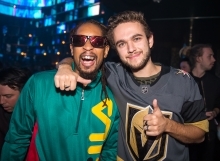 With the goal of helping to bring the community together, we are pleased to announce that the concert raised over $1,000,000 through donations, ticket sales, and all the revenue earned throughout the night. 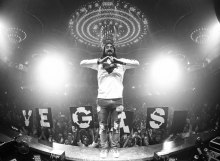 These funds have all been donated to the Las Vegas Victims Fund, via the Direct Impact Fund. 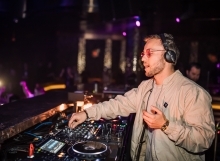 On behalf of everyone at Hakkasan Group, we would like to give special thanks to all of the artists, partners, and sponsors who made this evening possible through their generous support and donations.